The First Ever RemServ X Grand Prix Mazda Event! BIG NEWS! We’ve partnered with RemServ to bring you a fun, exciting and energetic family and friends’ day out. Saturday, August 4th, we’re inviting everyone to our amazing Aspley showroom for a carload of fun. 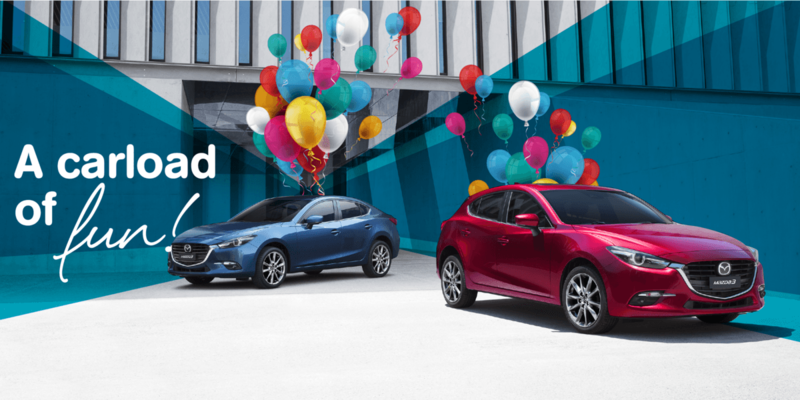 We’re most excited about all the potential benefits available to everyone on the day, including amazing deals and bespoke packages available across the Mazda range. The catch? These unforgettable deals are available exclusively for the day at our dealership. To top it off - free sausage sizzle and drinks, lucky door prizes, child minding and child-friendly activities. We even heard Luke Camilleri will be on the tongs. It’s the ultimate family-fun day out! Parents – bring the whole tribe. They’ll love the childminding and child-friendly activities we’ve got planned. 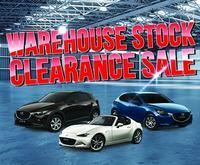 In the meantime, indulge in our Mazda range. Got your eye on a certain model? How about a test drive! Experience the Mazda of your dreams, we guarantee it’ll exceed your expectations. 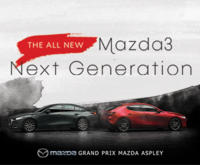 Grand Prix Mazda Aspley and RemServ’s family, fun-day event is perfect for anyone who is in the market for a new car. Buying a new vehicle is an investment, and we want to ensure your purchasing experience is hassle-free, enjoyable and memorable. Customer experience and satisfaction are at the forefront of what we do, and we strive to deliver! Our Grand Prix Mazda and RemServ teams will be there on the day to create individual packages tailored to your needs. So, highlight Saturday, August 4th on your calendar for these amazing deals and bespoke packages. 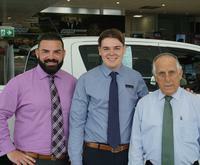 They will only be available for the day and only at our Aspley dealership. Our Grand Prix Mazda Aspley and RemServ Family and Friends day starts at 10 AM and will run through till 3 PM. Come along for a carload of fun, your kids will love you for it, and so will you!